Are you still on the hunt for the last Christmas gifts? I put together some Beauty Gift Ideas with a short explanation what I particularly love about each product. 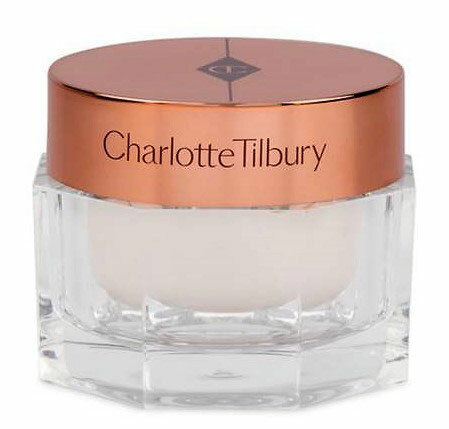 This cream is a lifesaver for your winter skin, it protects you from harsh weather conditions and brings even the dryest skin back to life. 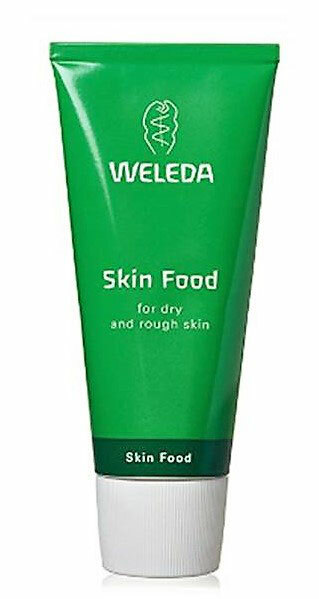 Tip: I love to use Weleda's Skin Food as a primer under foundation to achieve a dewy look. Once you tried MAC Fix+ you never want to live without it again. A few spritzes transform every 'Makeup face' into a flawless, dewy looking skin. 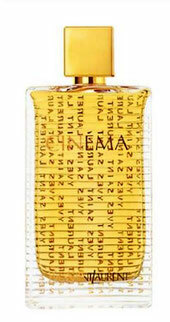 I like to freshen up my makeup with this spray throughout the day. YSL's Cinema is a warm, seductive, oriental scent that lingers on your skin for hours. I get compliments every time I wear it. My go-to powder to set my makeup. It doesn't change the colour of my foundation, never looks cakey no matter how much I apply, and is a bargain. 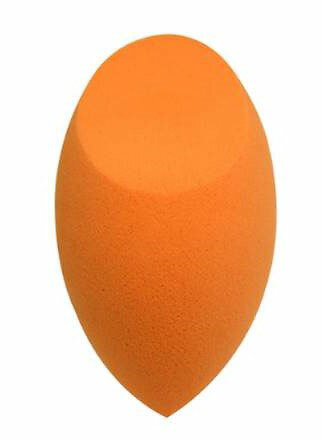 One of my favourite ways to apply makeup is with this sponge. The Miracle Complexion Sponge guarantees a streak-free makeup application. It also works wonders for applying loose powder because it prevents a powder overkill. A great palette if you want to get started with the Highlight & Contour game as it offers a variety of shades for fair to darker skin tones. Tip: Use the ones that are either too dark or light as eyeshadows. 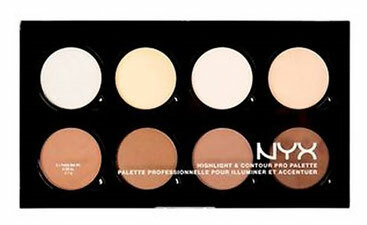 The Smoky Palette is a great allrounder palette. Offering an equal amount of matte, satin, and shimmery/metallic shades to achieve every eye look you desire. The Magic Cream is a moisturizer and primer at the same time, leaving your skin hydrated and glowy for hours to come. I love to mix the cream with my foundation for an extra glow. 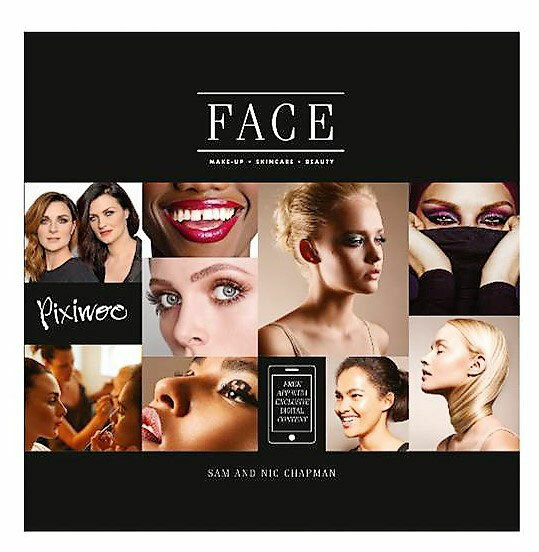 A brilliant book to learn everything you need to know about makeup. Everyone can learn something from this book no matter how skilled. Moreover, it comes with a free app which includes video tutorials with even more tips and tricks how to achieve the makeup look of your dream. 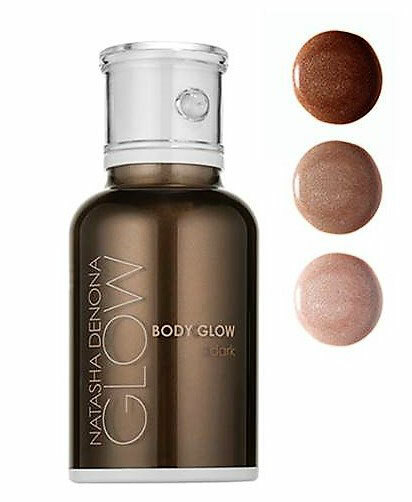 Body Glow is a water and sweat resistant body lotion/makeup that blurs out imperfections by creating a natural-looking glowing skin. With this baby, you will never feel too pale again. It is suitable for every skin tone as it comes in three shades. Even better, it doesn't transfer onto your clothes, therefore, wearing white will be no problem. I hope I could give you some inspiration. See you soon!